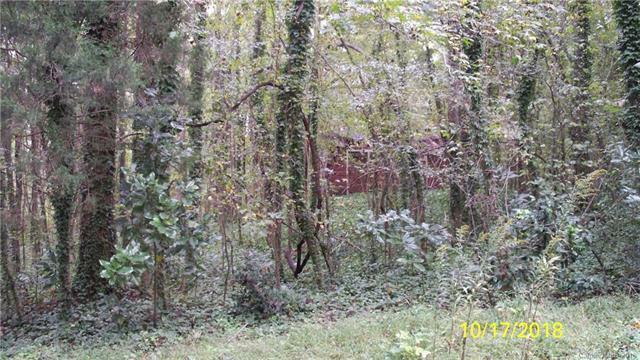 Large wooded parcel in city of Mint Hill. Small creek/drainage on lower side of property. Existing structure has no value and will be demolished upon sale of property. Good potential for a quiet and secluded homesite. No HOA to worry about and limited neighbors. Offered by Fran Harris Real Estate, Inc. Copyright 2019 Carolina Multiple Listing Services. All rights reserved.